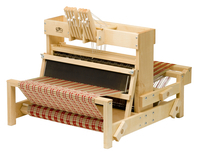 Schacht Spindle Company, Inc. was founded during the back-to-earth movement of the late 1960's and its accompanying craft resurgence. 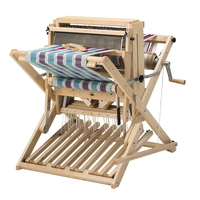 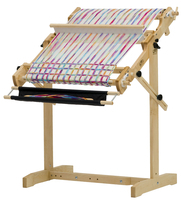 We have been designing handweaving and handspinning equipment since 1969. 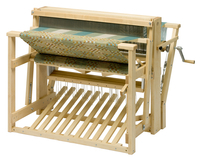 It's been pleasurable and challenging to learn how closely our products tie in with the craftsperson's work. 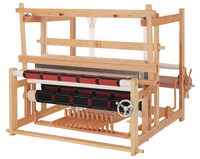 We realize that the quality of this work depends on the quality of our tools.